CAI Vision installed a comprehensive security system for the entire building in one of the West End’s major shopping streets. 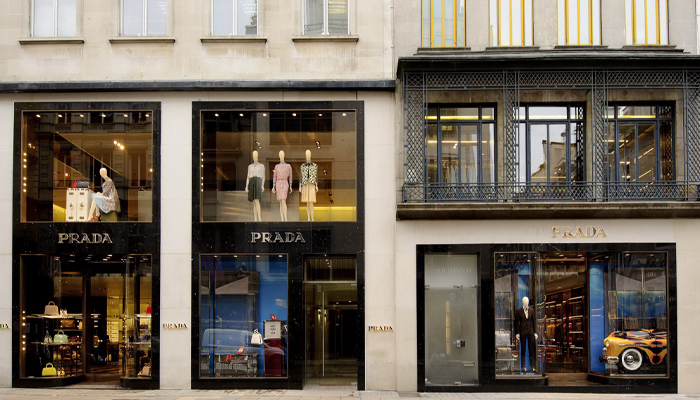 Situated in a Westminster conservation area, this covered a 6-storey office and retail redevelopment based around clothing store premises for the renowned fashion brand Prada. With separate alarms covering each office through to the basement bike shed, it’s certainly secure!